The LFCSA & LFMCSA PTA proudly presents a lovely art exhibition of our children’s self-portraits. 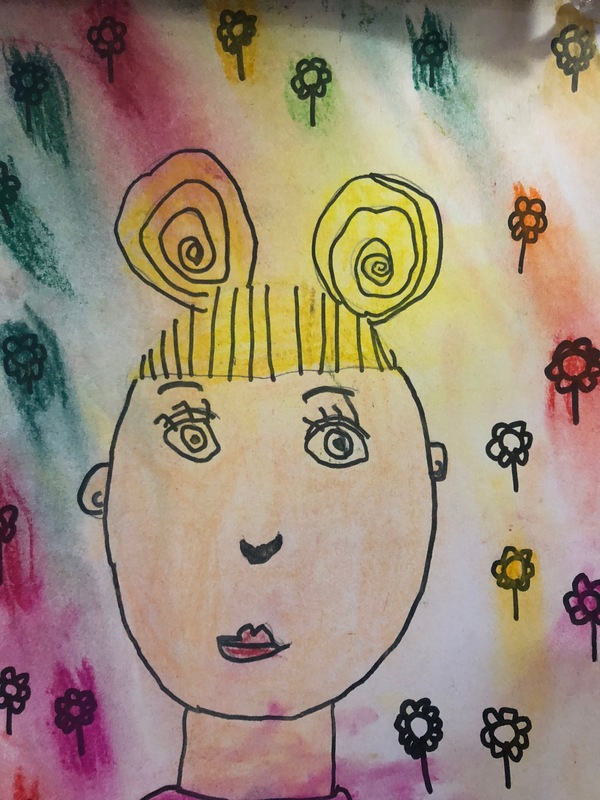 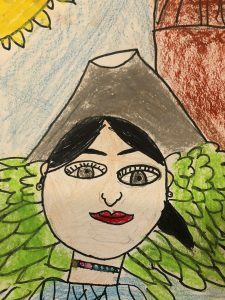 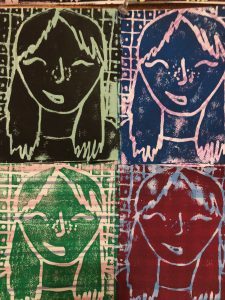 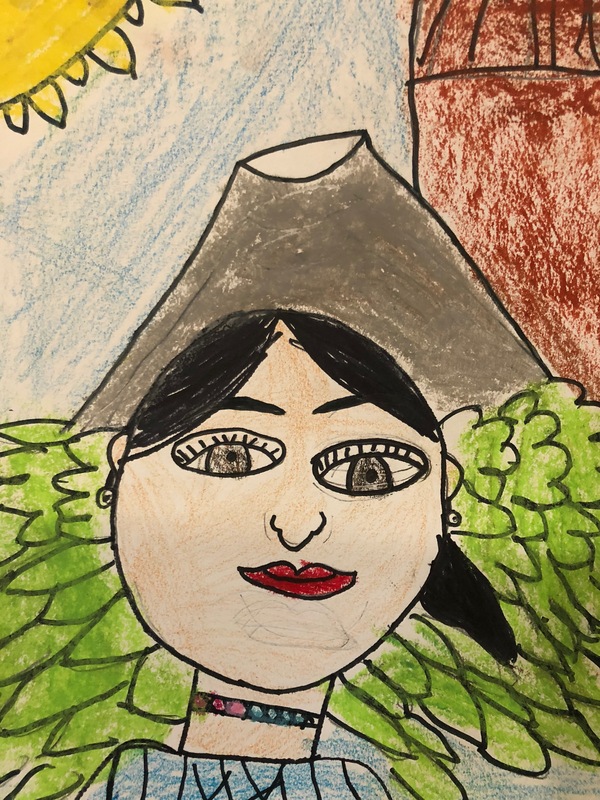 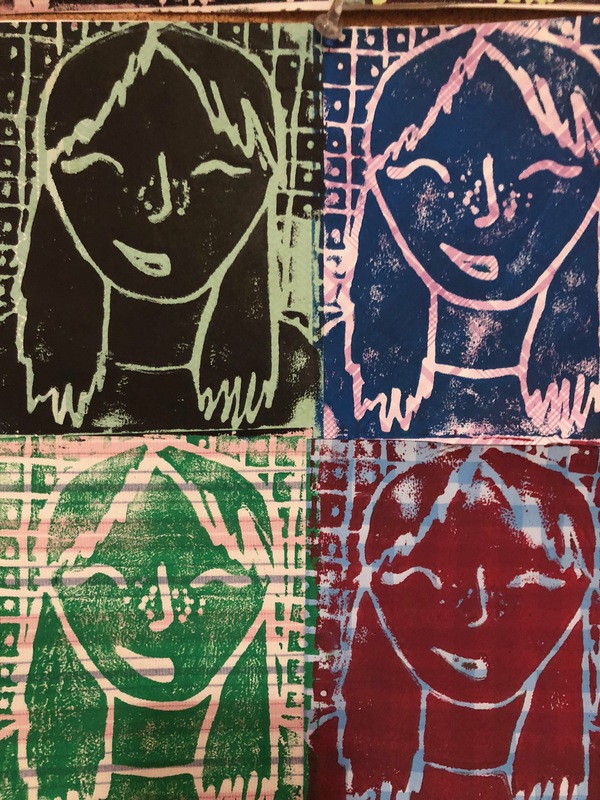 Come and see how hard our kiddos have been working in their visual arts classes to create beautiful self-portraits that express who they are inside and out. 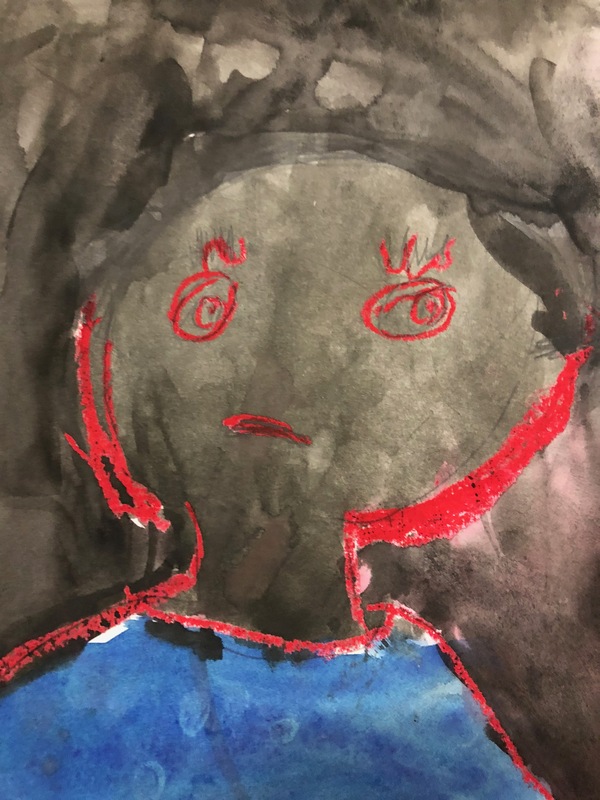 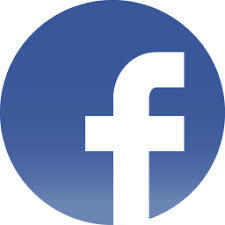 After the art exhibition, our amazing chair of this event –Satina Henderson– will send the works of art to Art to Remember where they will make digital copies of the artwork. After that is done, we can then order the images on all kinds of different swag to give to family and friends as holiday presents. 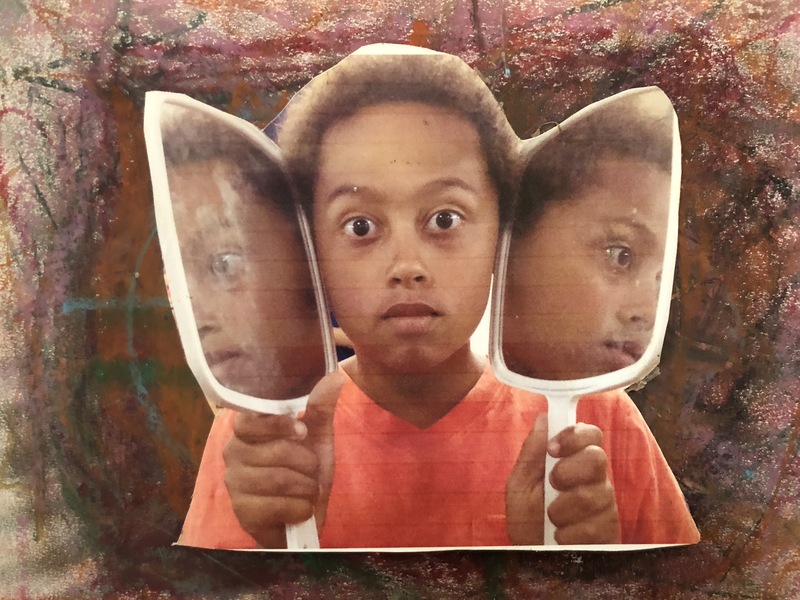 30% of the earnings go to the PTA which funds field trips, art programs, and so much more for our school.